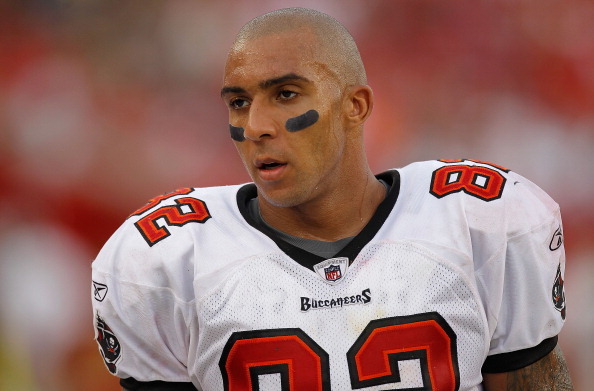 Former NFL tight end Kellen Winslow Jr. was arrested Thursday afternoon for his alleged connection to a burglary at a mobile home park in California, The San Diego Union Tribune reported. He was held on $50K bail on one count of first-degree burglary. Winslow was drafted by the Cleveland Browns with the sixth pick in the 2004 NFL Draft, and last played in the NFL in 2013 as a member of the New York Jets, catching 31 passes for 388 yards and two touchdowns.